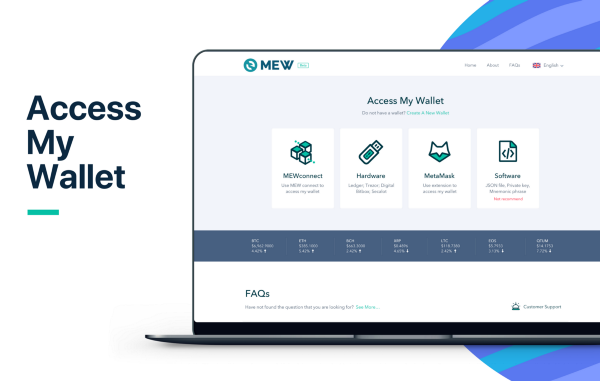 An open-source tool for creating ERC-20 wallet, MyEtherWallet (MEW), has released a rebranded version of its official website. The new version is more user-friendly and simplified in order to be compatible across different devices — desktop, tablet and mobile. 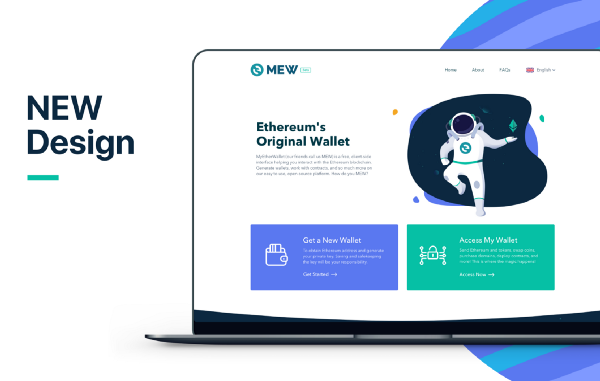 According to the official announcement, the rebranded version of MEW even works well Web3-injected browsers like Brave. Moreover, MEW introduced its new partner Changelly to bring "the seamless swap functionality" of the exchange to MEW’s clients. Last year, a couple of DNS servers were hijacked to resolve MEW’s users to be redirected to a phishing site. Last year, a couple of DNS servers were hijacked by a group of hackers to redirect MEW’s users to a phishing site.